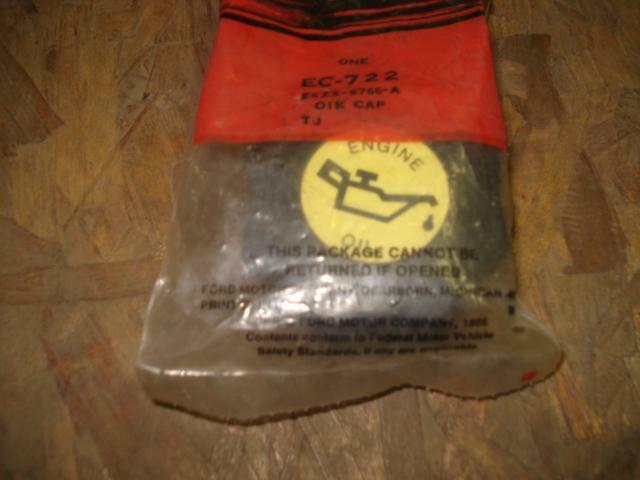 Oil Cap for the early style XR valve cover. This is the quarter turn version and not the ratcheting type version used on later production run XRs. Have used only.